 Webcast sponsored by the Irving K. Barber Learning Centre and hosted by alumni UBC. From his Oscar-winning score for The Red Violin to his opera The Ghosts of Versailles, his acclaimed Symphony No. 3, Circus Maximus, and his Grammy-winning Conjurer: Concerto for Percussionist and String Orchestra, American composer John Corigliano has built one of the richest, most unusual, and most widely celebrated bodies of work of any composer in the last forty years. His “architectural” method of composing has allowed him to forge a strikingly wide range of musical materials into arches of compelling aural logic. Take a look into the mind and method of this internationally-renowned composer. Recent scores include One Sweet Morning (2011) a four-movement song cycle premiered by the New York Philharmonic and Stephanie Blythe; Conjurer (2008), for percussion and string orchestra, commissioned for and introduced by Dame Evelyn Glennie; Concerto for Violin and Orchestra: The Red Violin (2005), developed from the themes of the score to the film of the same name, which won Corigliano an Oscar in 1999; Mr. Tambourine Man: Seven Poems of Bob Dylan (2000) for orchestra and amplified soprano, the recording of which won a Grammy for Best Contemporary Composition in 2008; Symphony No. 3: Circus Maximus (2004), scored simultaneously for wind orchestra and a multitude of wind ensembles; and Symphony No. 2 (2001 Pulitzer Prize in Music.) Other important scores include String Quartet (1995: Grammy Award, Best Contemporary Composition); Symphony No. 1 (1991: Grawemeyer Award); the opera The Ghosts of Versailles (Metropolitan Opera commission, 1991); and the Clarinet Concerto (1977). The Houston Symphony Orchestra commissioned Corigliano to create a new orchestral version of Stomp which premieres in fall 2015. In 2015 Los Angeles Opera received wide acclaim for their stunning new production of The Ghosts of Versailles, conducted by James Conlon, staged by Tony Award-winning director Darko Tresnjac and starring Patricia Racette, Christopher Maltman and Patti LuPone. Corigliano’s music is performed widely on North American and international stages. In recent years his music has been featured in performances throughout the US and Europe, Caracas, Melbourne, Shanghai, Beijing, Tokyo, Krakow, Toronto, Bosnia, and beyond. 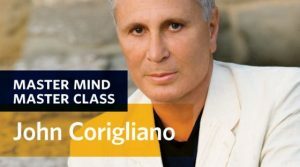 Corigliano serves on the composition faculty at the Juilliard School of Music and holds the position of Distinguished Professor of Music at Lehman College, City University of New York, which has established a scholarship in his name. His music is published exclusively by G. Schirmer, Inc.